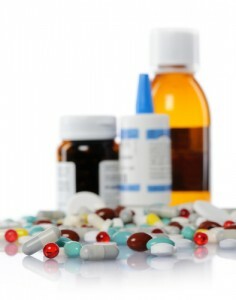 Addiction to these drugs can occur for a variety of reasons . One of the problems of using benzodiazepines is tolerance. This means that greater doses of the drug are needed to achieve the same effect. Many people find it difficult to cease use as the withdrawal symptoms are unpleasant. This results in physical and psychological dependence. These drugs are widely used, for example, among heroin users, sometimes as a substitute when opiates are in short supply or to enhance the effects of opiates. Short term effects of these drugs include confusion, drowsiness and overdose (particularly when used in conjunction with other sedative drugs such as alcohol and opiates). Longer term effects include depression and memory loss. The treatment of benzodiazepines abuse is rarely straightforward and there is a paucity of research in this area. A commonsense approach is the combination of medical treatment (maintenance or detoxification) with a particular form of psychotherapy (cognitive behavioural therapy) and counselling support.